It’s fall ya’ll! I love all things pumpkin. 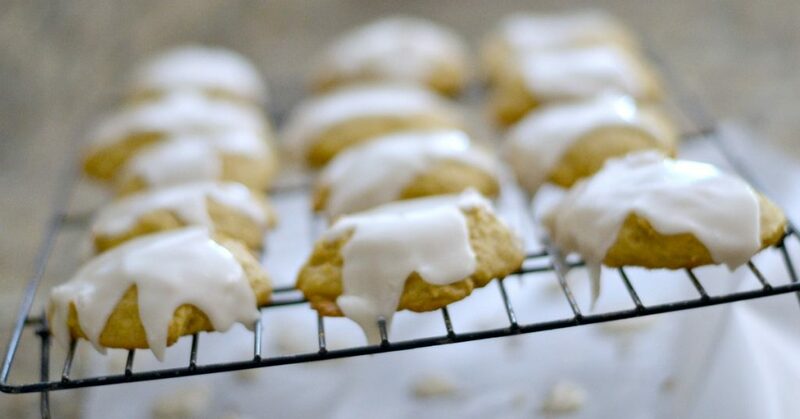 These cookies are one of the first things that I make when the weather turns cooler. 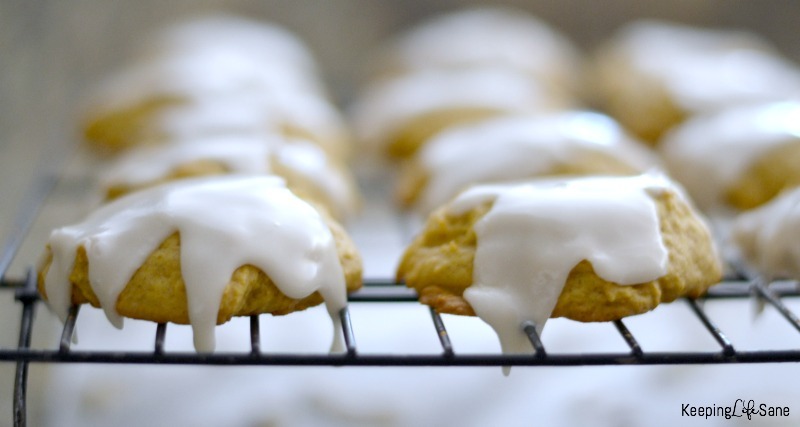 The icing on these is the best and makes these iced pumpkin cookies one of our family favorites. I made these back in August so I could take some pictures for this post and my kids and the neighbors were so happy. They hadn’t had them in so long. They only left about 6 for me! This recipe doesn’t call for the entire can of pumpkin so make sure you get this recipe for homemade pumpkin spice coffee creamer. 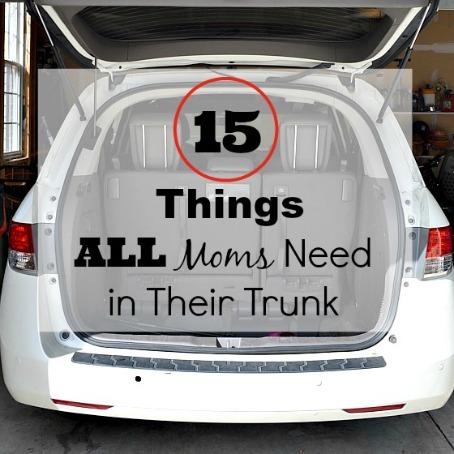 Combine flour, baking soda, baking powder, nutmeg, cinnamon, and salt and set aside. In a large bowl, cream butter and sugar. Add in pumpkin, vanilla, and water. Add flour mixture until well combined. Drop by heaping tablespoon onto ungreased baking pan. While cookies are baking, beat powdered sugar, vanilla, melted butter, and milk together. 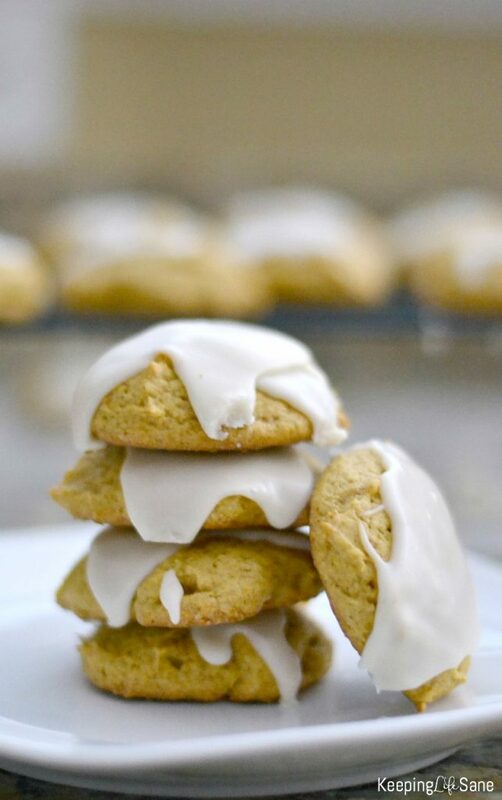 When cookies are warm, drizzle icing on top. 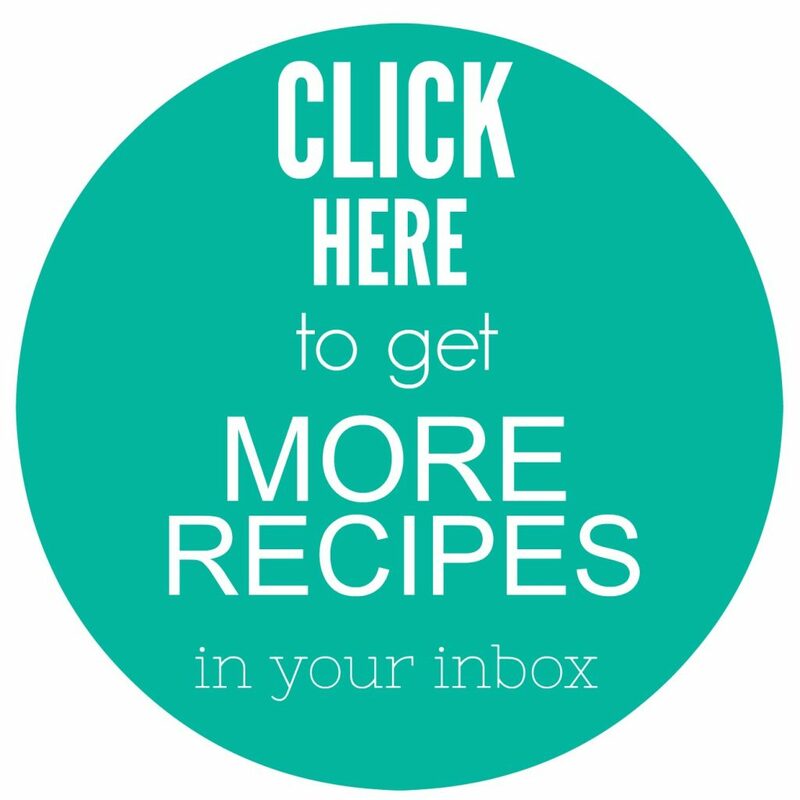 Don’t take short cuts on these cookies. Make sure you add the icing. 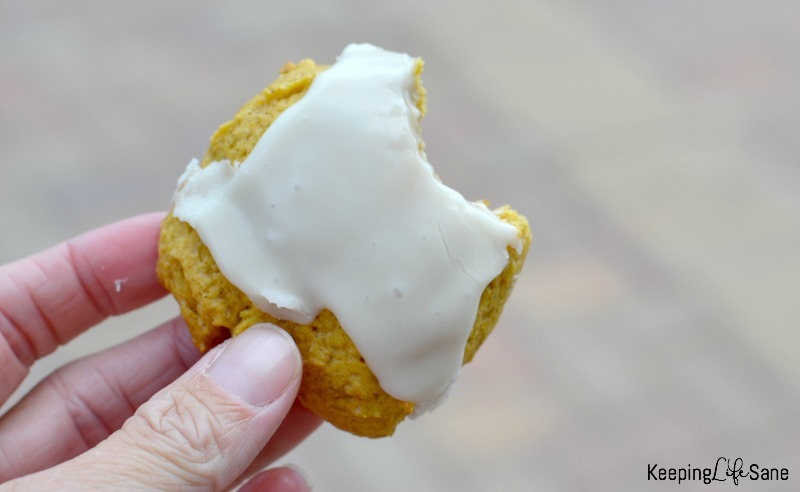 It's the time of year for iced pumpkin cookies! 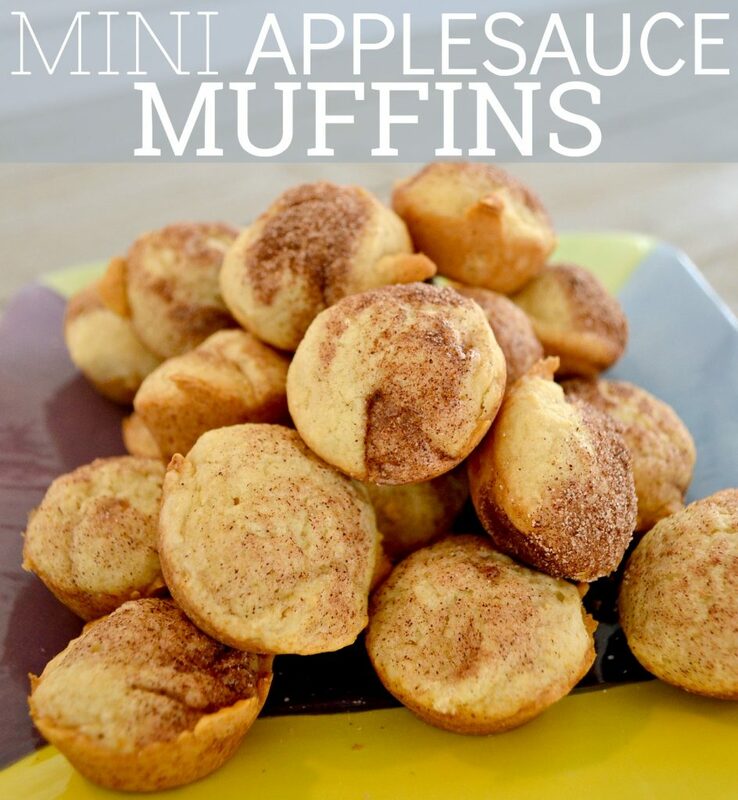 These are so yummy and perfect for fall. Icing is not optional! It makes these cookies perfect. Found these via Instagram…they look and sound delicious! 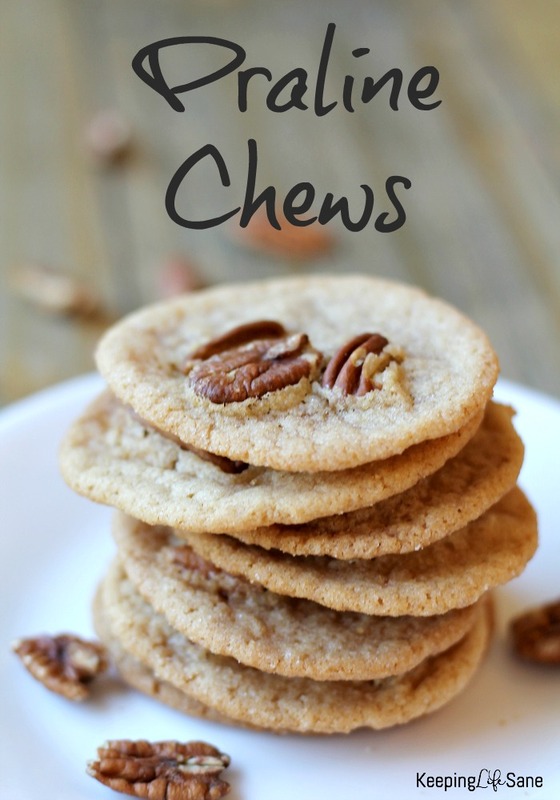 I’m hoping to do some baking this next week and these will be going on my list to make. Thanks!